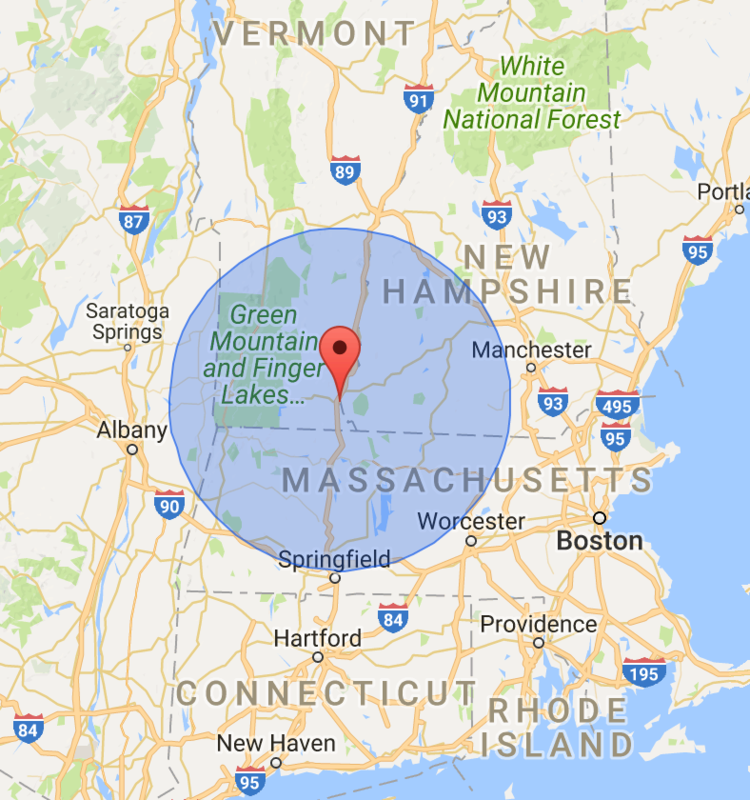 We serve southern Vermont, southern New Hampshire, Franklin County, Massachusetts and sometimes Maine and New York. 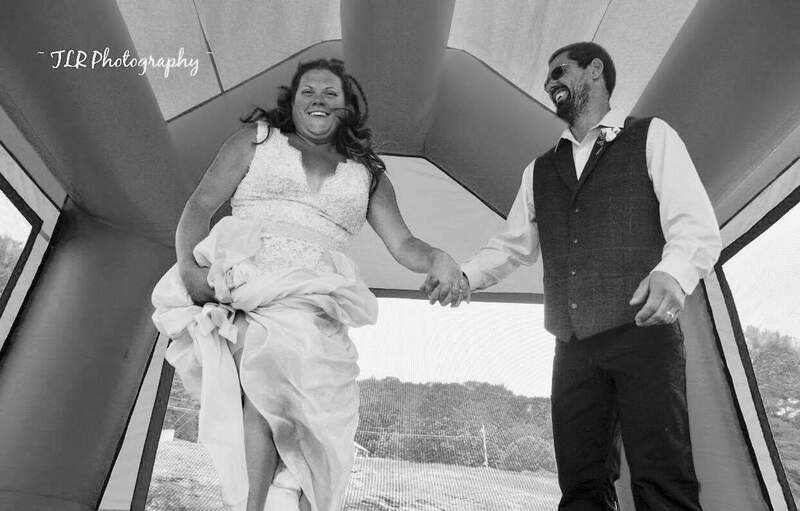 Inflatable Fun Jumps is the GO-TO source for event fun and entertainment. Whether you are planning a small birthday party, a large fundraiser or fair, or a GIANT corporate event, we have the inflatable rides you are looking for. Inflatable Fun Jumps can help make ANY event a sure-fire SUCCESS by creating an inflatables package tailored to fit your needs. Inflatable Fun Jumps is safe fun for all and makes for a memorable time!